Spring Break is less than a month away and college students everywhere are preparing for a much needed change of pace. For some students that change may simply be a week of rest and a chance to catch up with friends, while some students may be using the time to work or to pursue summer job opportunities...but for many students Spring Break is synonymous with travel. Whether your student plans to stay here (residence halls will remain open), travel, work, come home, visit friends, or participate in volunteer or service projects over the break, be sure to have an open conversation about safety, good choices, and your expectations. Spring Break opportunities are a great time for your student to explore and learn outside of the classroom. 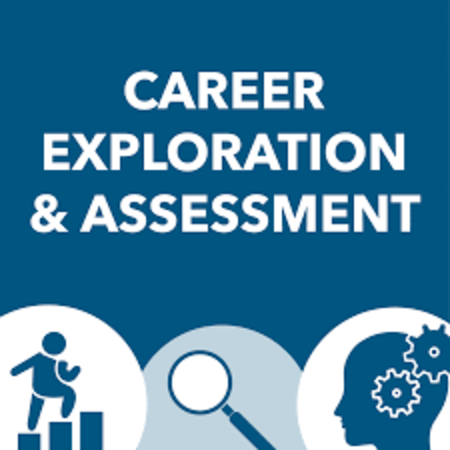 These experiences can enhance your student's academic path and expose them to new perspectives. Here are a few tips/suggestions to share with your student to help ease tension and stress for the both of you during Spring Break and to ensure a fun-filled and safe experience! 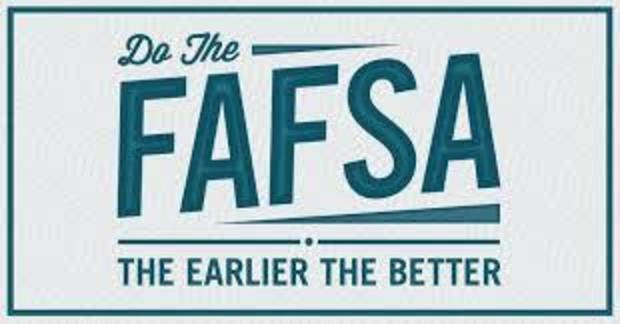 Students interested in receiving financial aid must complete the FAFSA each academic year. The Fall 2019 – 2020 priority deadline is March 1st. The FAFSA will use your 2017 tax information, so you can use the IRS data retrieval tool to update it. If you have additional questions, please feel free to visit the Office of Student Financial Assistance website or contact a representative by phone at 202-994-6620. Students are beginning to prepare for their midterm exams. As this can be a stressful time, we want to ensure that you are able to offer support by guiding your student towards the appropriate on-campus resources. 1. Academic Commons is a one-stop shop for academic resources and services across the university such as peer tutoring, workshops, research assistance, etc. 2. Research librarians are a wonderful source of help to provide guidance about possible sources and ways to investigate topics. Encourage your student to meet with a librarian in person to ask for assistance. 3. The Writing Center works with students to strengthen their abilities as writers and to become stronger editors of their own work. 4. Academic advisors are an excellent source of information on academic regulations and requirements, career exploration, graduate school, life after college, and letters of reference, and can help your student find answers to their academic questions. 5. Faculty members are available for students to get additional support in their classes. In addition, Teaching Assistants, when applicable often have office hours and can also be incredibly helpful. 6. The Colonial Health Center can assist your student if they become ill or need counseling and psychological services. 7. Staying in good physical shape is just as important as maintaining good psychological health. Campus Recreation offers various programs to promote health and fitness for GW students and LHWC members. 8. Resident Advisors (RAs) serve as a vital peer-to-peer connection between students, support systems, communities, and the university, and can provide guidance with issues ranging from academic concerns, roommate issues, social issues, etc. 9. GW Listens is a student-run peer support network for those experiencing psychological health difficulties. To phone in to the hotline, call (202) 242-8255 between 9:00 AM and 1:00 AM, Sunday to Tuesday, during the academic year. Visit the GW Listens website to learn more. 10. If your student needs academic accommodations, encourage them to register with Disability Support Services (DSS) as soon as possible. CHC offers many programs and events throughout the academic year.Take a look at the upcoming events below for GW students. The Anxiety Toolbox is a 3 session workshop designed to help students increase their understanding about anxiety and to provide them with skills to recognize and manage anxiety symptoms. Each workshop is 50 minutes, and the information builds on material from previous sections. Students must schedule a consultation with a counselor before registering. Wellness Dialogues are designed for students to meet with CHC staff and discuss issues surrounding specific health behaviors at GW. During the next 5 weeks, each Wellness Dialogue will include a conversation about a health topic ranging from mental wellness to being an active bystander. CHC offers several different styles of group counseling focusing on emotional well-being. The goal is to serve all students at GW with diverse group programming. Group counseling is free of charge (**with the exception of Specialized Skills Groups), unlimited, and open to GW students. Students must schedule a consultation to meet with a counselor before registering. If you have additional queestions, contact Saray Smalls, Senior Health Promotion and Education Program Associate, at [email protected]. Choosing a major is a big step toward graduation, but the process will vary from student to student. Some may choose a major in their first year, while others may change their major(s) multiple times. As a family member, it may be difficult for you to step back and allow your student to make this decision. Regardless of your student's situation, it's important not to pressure them to make a decision sooner than they need to. developing their resume, cover letter and LinkedIn profile to help them communicate their professional competencies. Students can schedule a coaching appointment in Handshake by clicking on the Appointments link on the left side of their profile. take advantage of the extraordinary educational and cultural resources at GW and in Washington, DC. We offer a variety of on-campus courses during the summer, as well as study abroad opportunities, in-depth institute courses, flexible online and evening classes and programs for visiting international and high school students. Please click here for additional information. High school students in the Pre-College Program spend a summer in Washington, DC., and take advantage of GW's expertise in global development international relations, public policy and administration, politics, diplomacy, history, biomedical engineering, museum studies and the arts. Top-tier faculty guide, inspire and empower students through immersive programs that connect academic experience with real-world practice. Please click here for additional information. The Presidential Distinguished Event Series, is a new series connecting GW students to renowned speakers and performers. 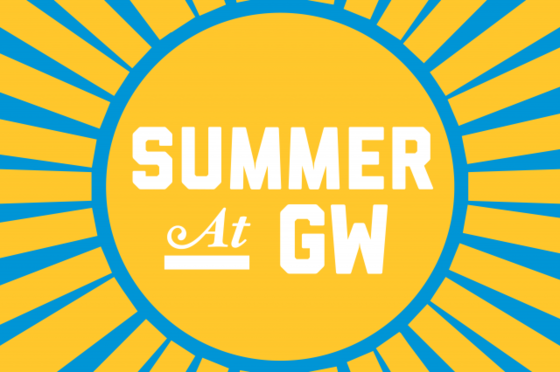 President Thomas J. LeBlanc invites all GW students to take advantage of the complimentary tickets to these #OnlyatGW events. Class of 2019 Families, Commencement Week is full of exciting events to celebrate your student's accomplishments, including the University Commencement on the National Mall. Please share this checklist with your student as they prepare to celebrate. Take a look at the Commencement website to view the full schedule of events, hotel/lodging information, transportation, accessibility, and parking information.